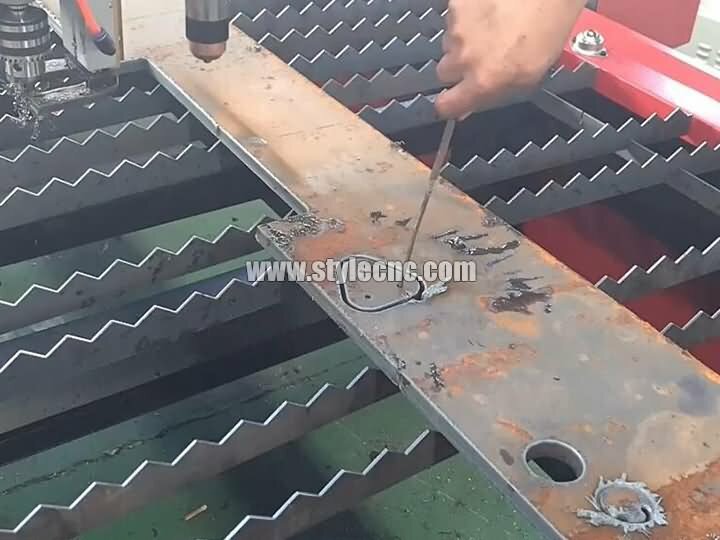 In the video is STYLECNC new CNC plasma cutting table with drilling head for metal parts cutting,hole drilling,etc. CNC plasma cutting table with drilling head combined mainly for metal parts cutting, thickness material and other metal sheet cutting.such as for steel, copper, iron,galvanized plate, titanium plate and other metal sheet cutting,etc. 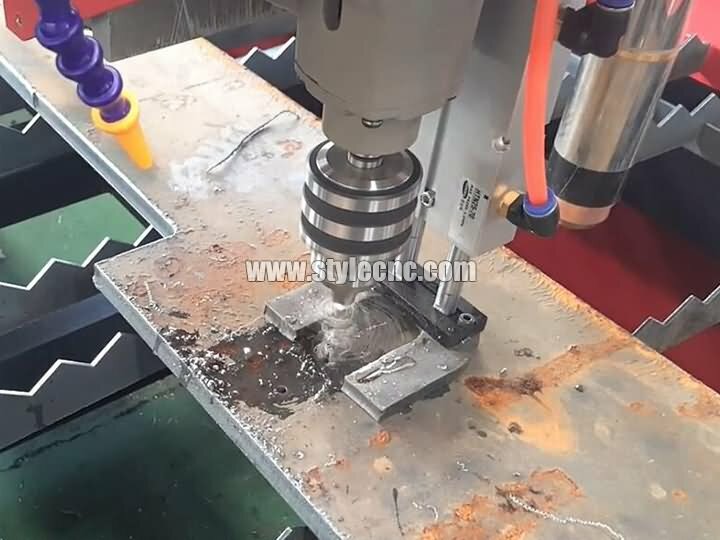 License: The text of "CNC plasma cutting table with drilling head combined" by STYLECNC is licensed under a Creative Commons Attribution 4.0 International License.